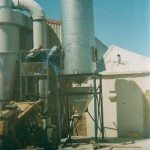 We specialise in the manufacturing, maintenance and management of various water treatment and material handling equipment and systems. 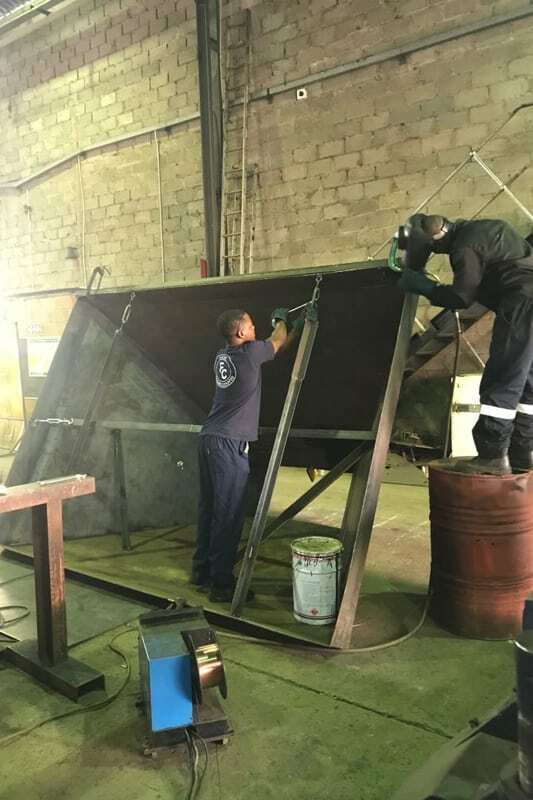 We are committed to consistently delivering the best quality. 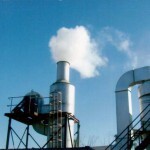 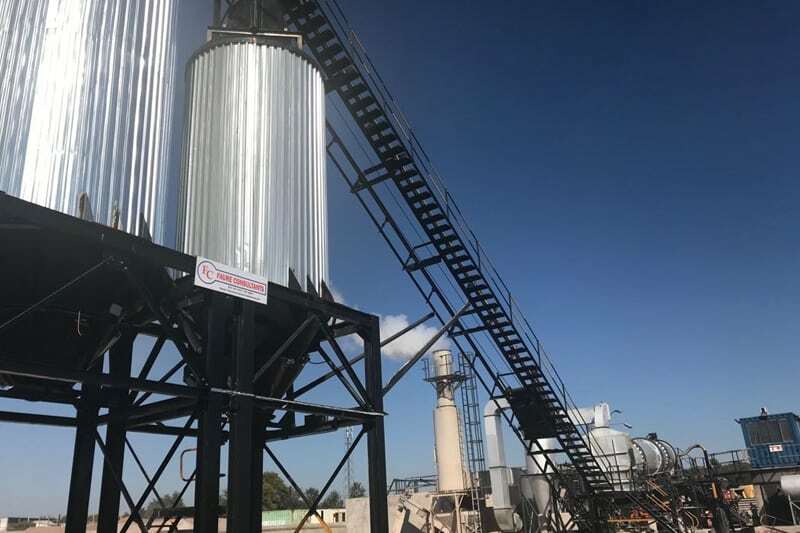 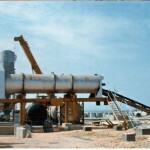 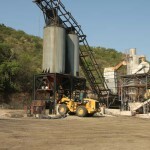 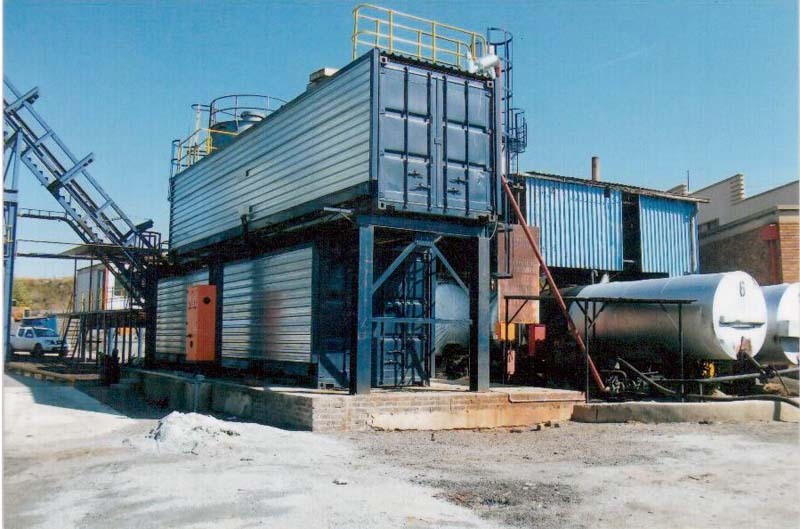 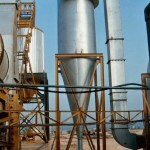 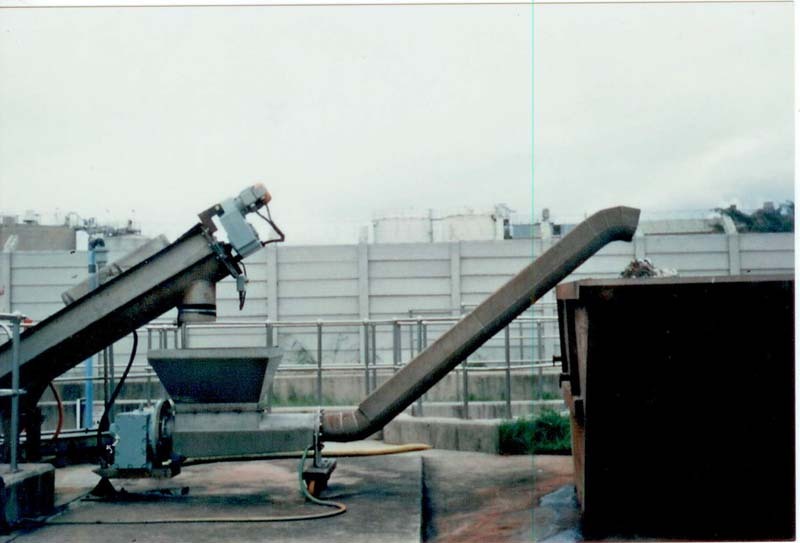 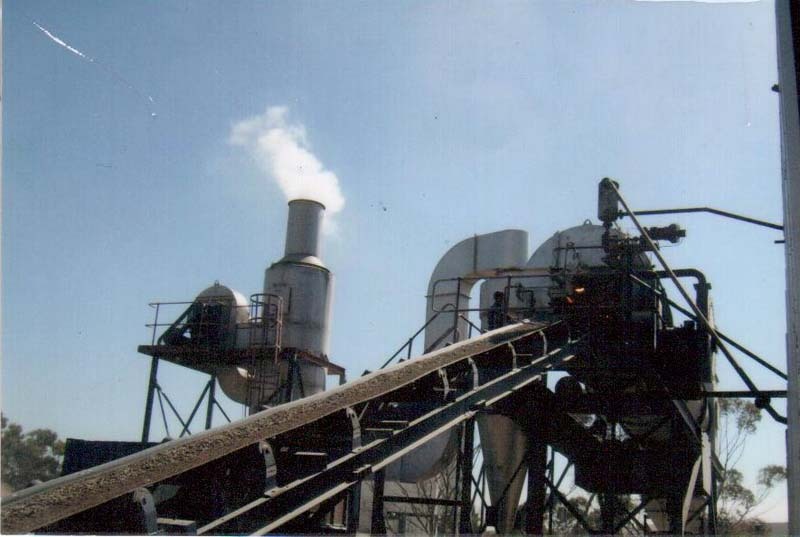 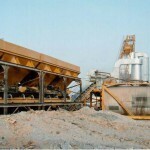 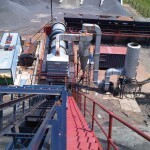 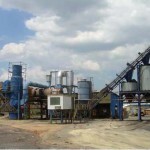 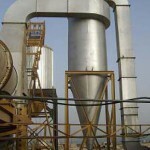 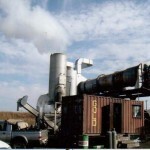 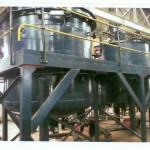 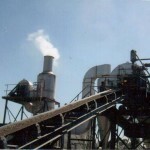 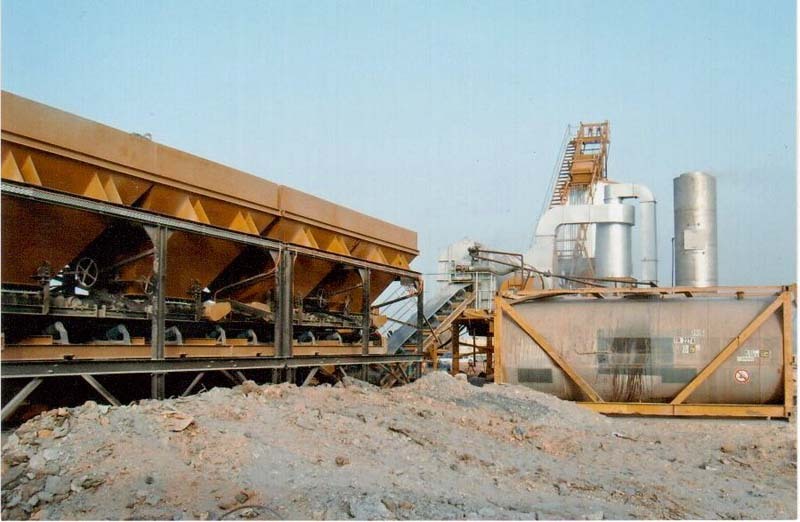 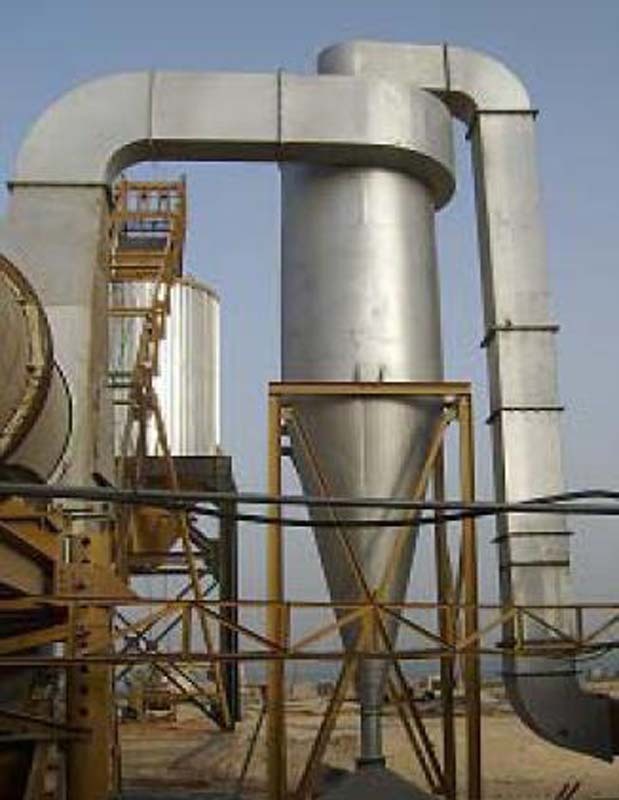 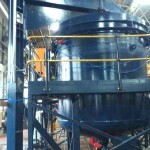 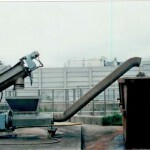 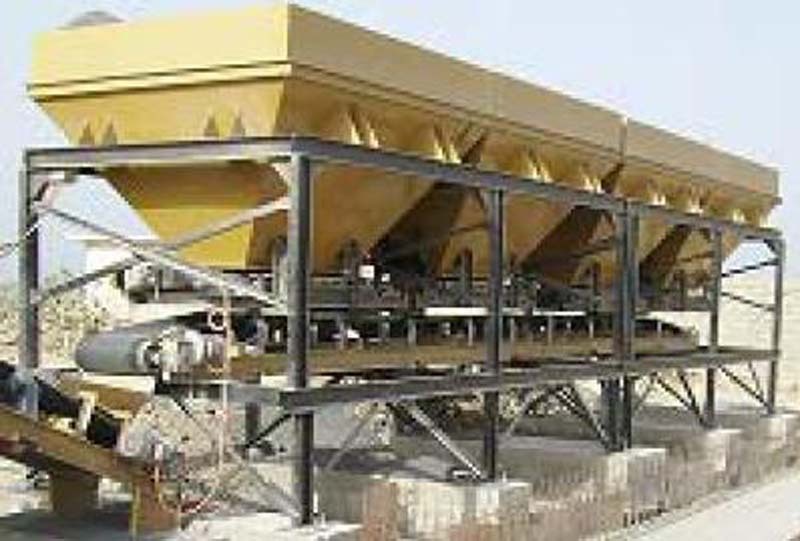 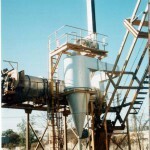 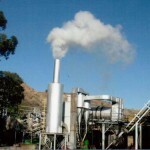 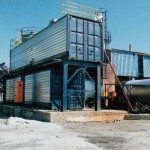 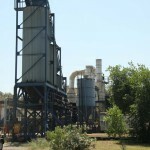 Our asphalt plant systems are used to manufacture asphalt. 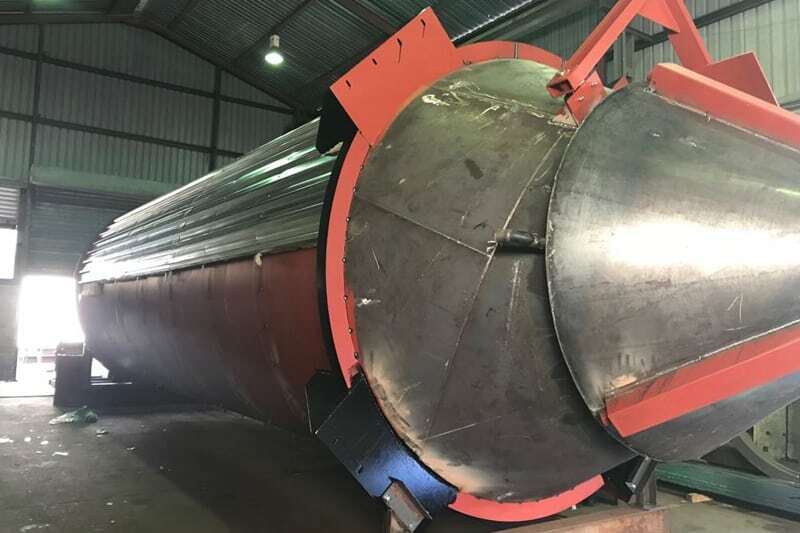 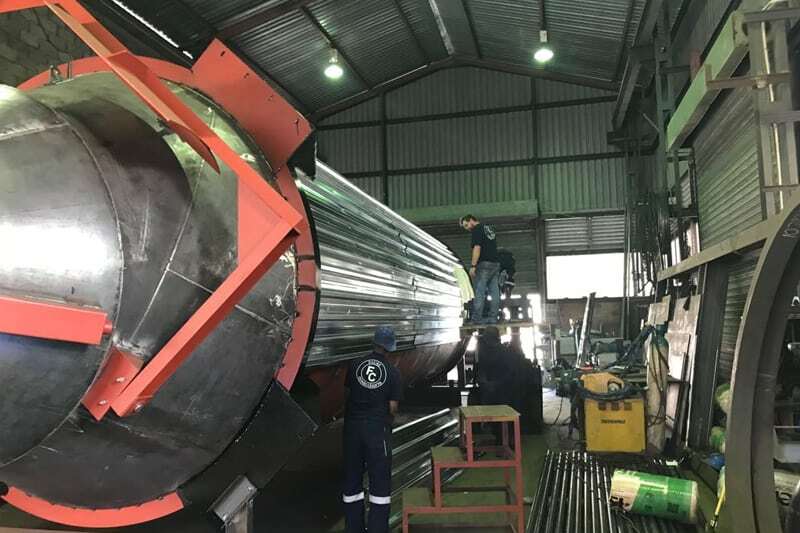 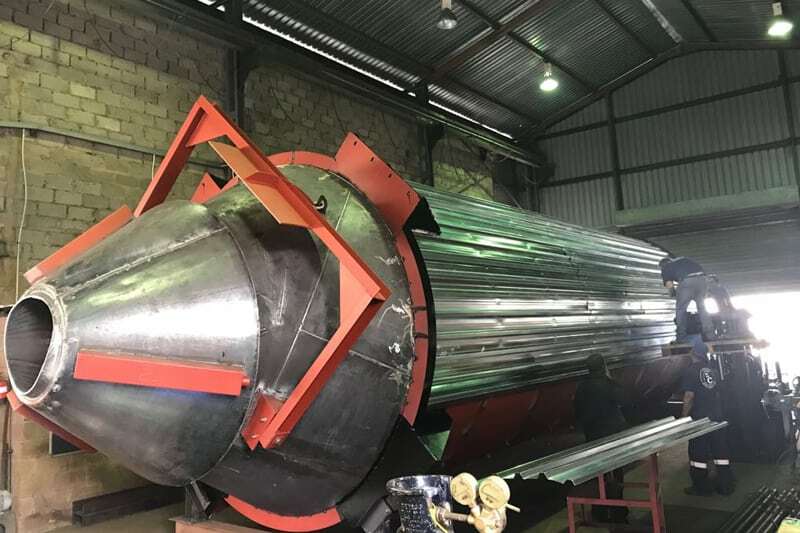 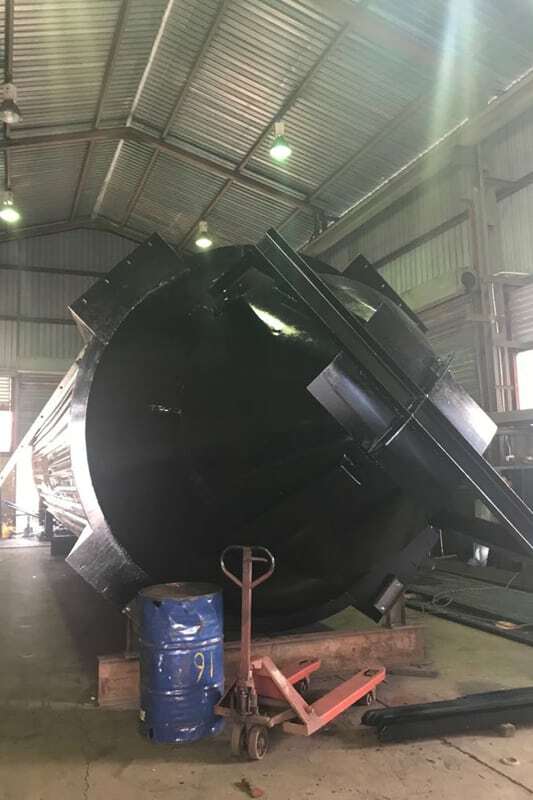 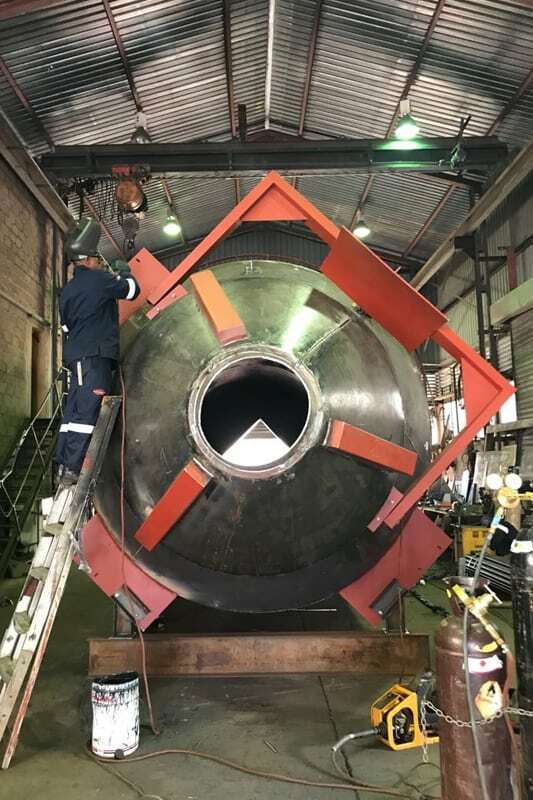 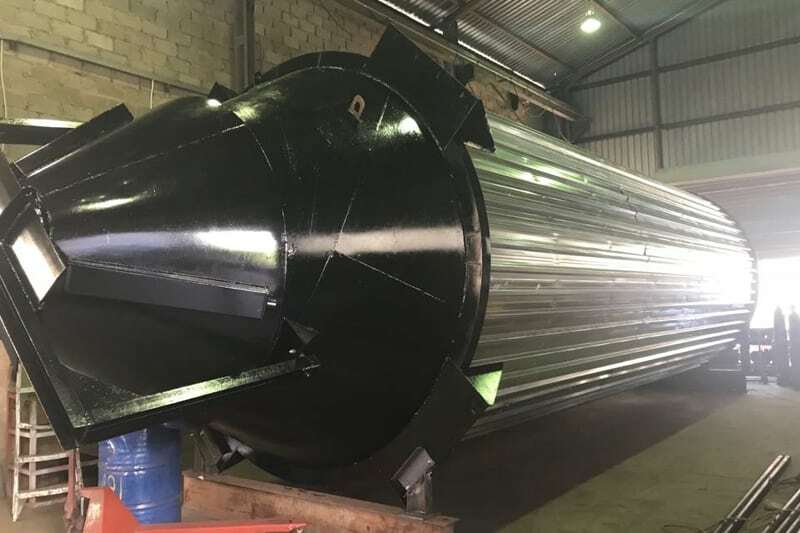 This requires a balanced combination of different materials to be heated and coated with a binder, the most common one being bitumen. 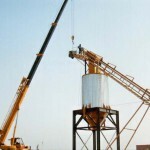 We usually service clients who have construction projects of varying scales, from industrial to commercial projects. 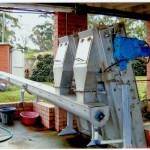 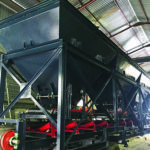 We offer both line shaft and chain driven roller conveyors. 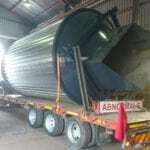 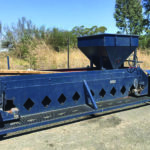 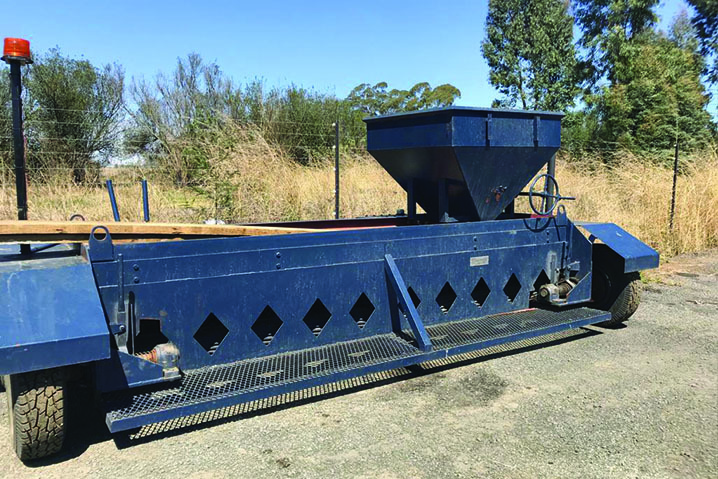 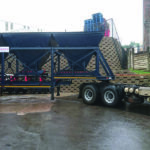 Choose between aggregate feed bins which are meant for accurate and free flowing delivery of various materials. 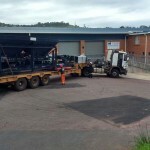 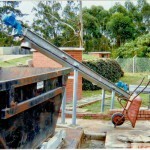 Skips bins for domestic or residential waste removals, as well as sludge hoppers and trolley bins. 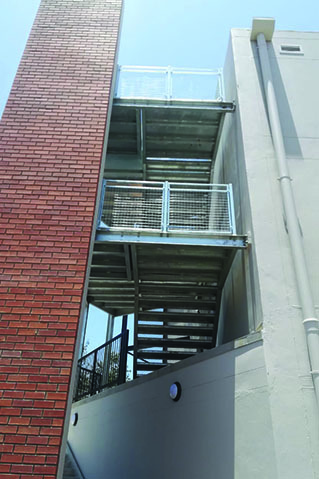 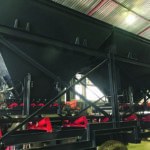 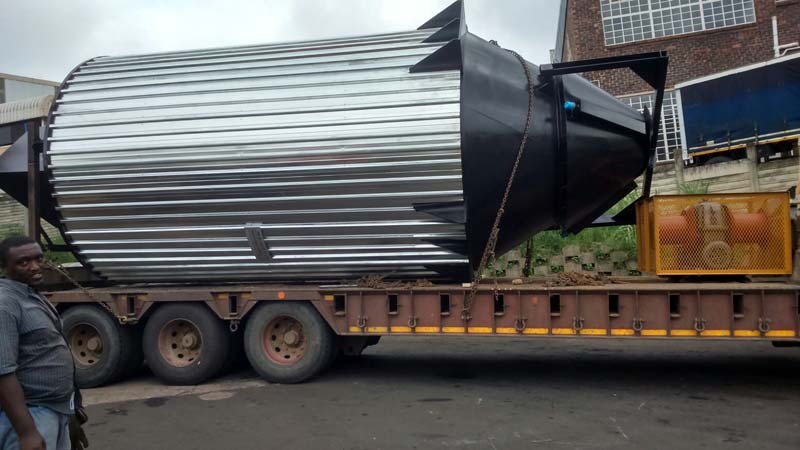 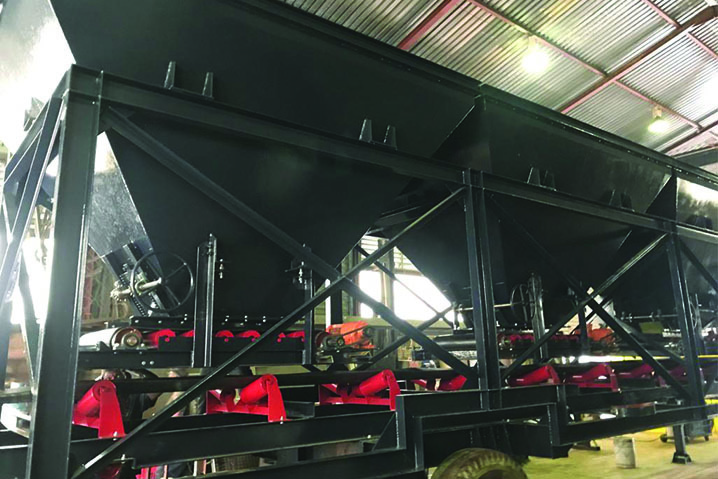 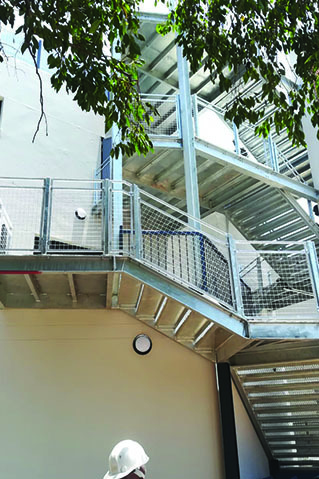 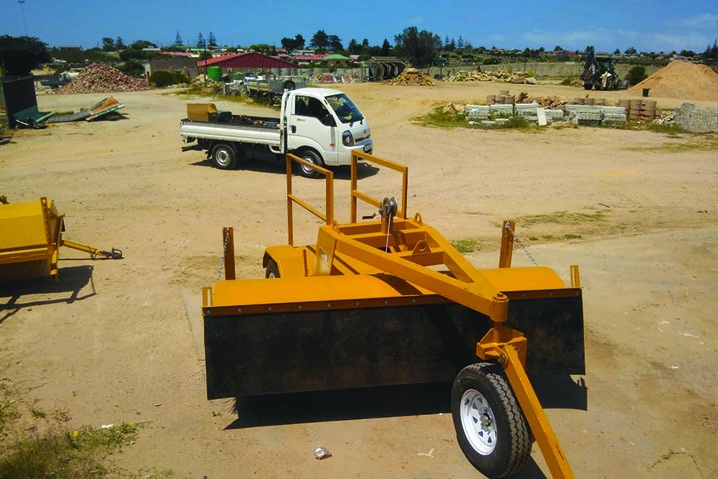 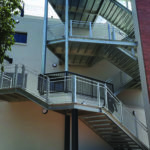 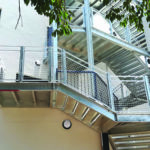 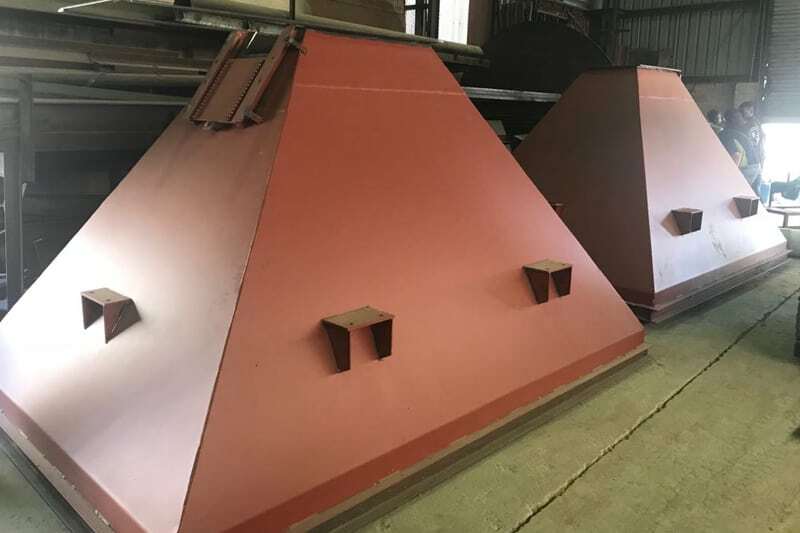 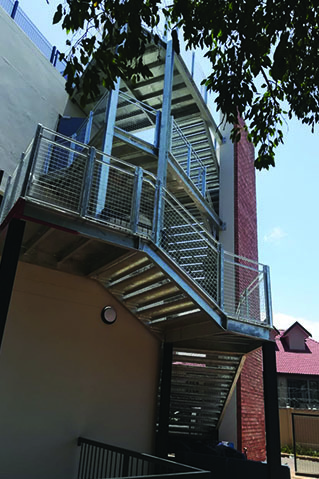 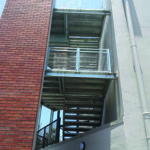 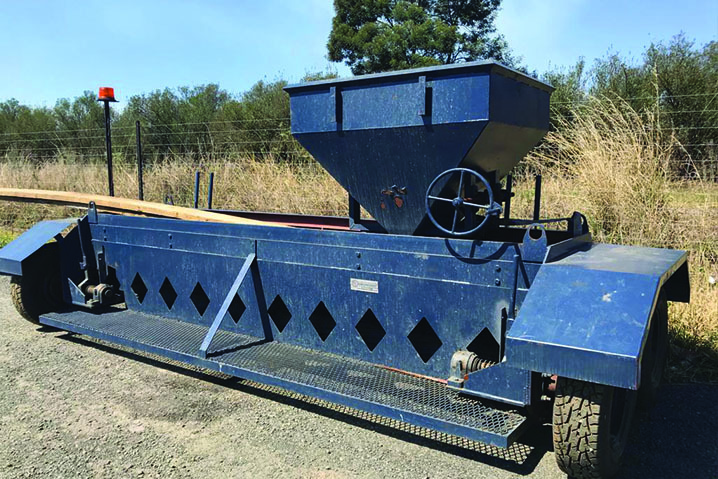 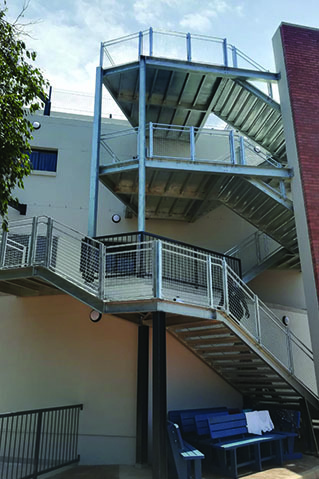 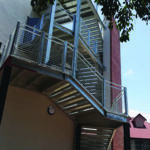 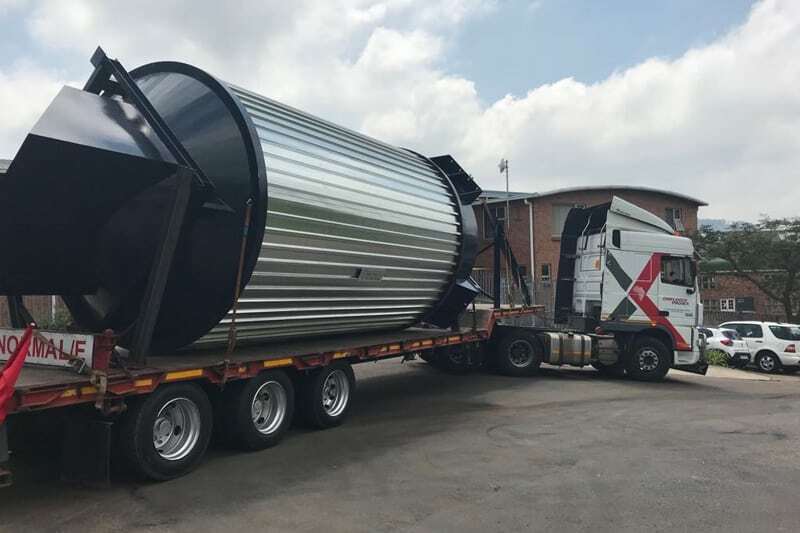 Our bins boast of various features such as seep sidewalls, tapered feed openings and other features according to your specifications as they are all fully customiseable. 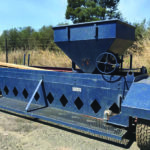 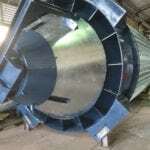 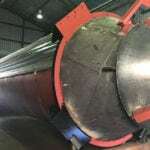 We manufacture belt conveyors, bucket elevator conveyor systems as well as screw conveyors which are available with or without shafts. 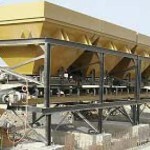 These are designed to move materials from one place to another. 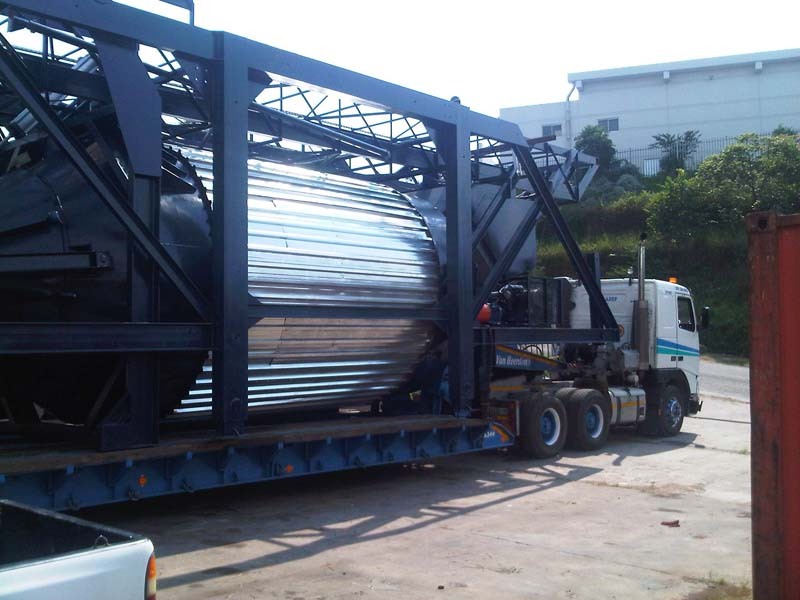 This is most suitable when transporting heavy materials. 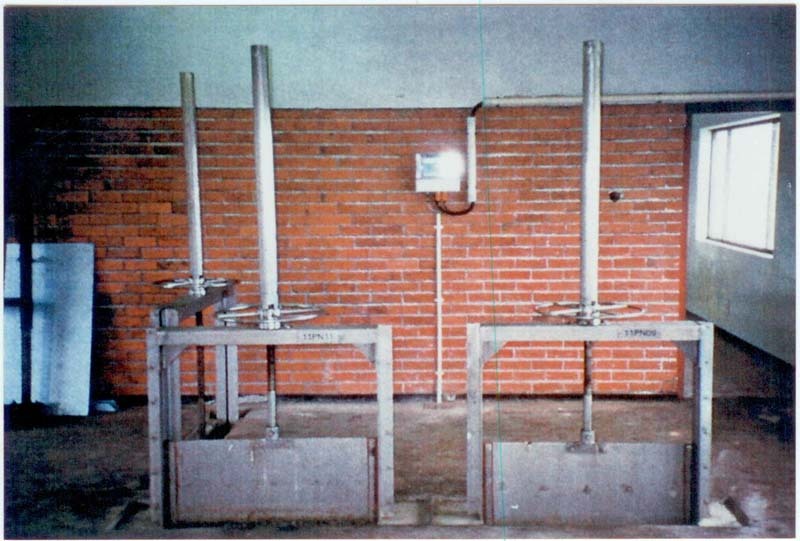 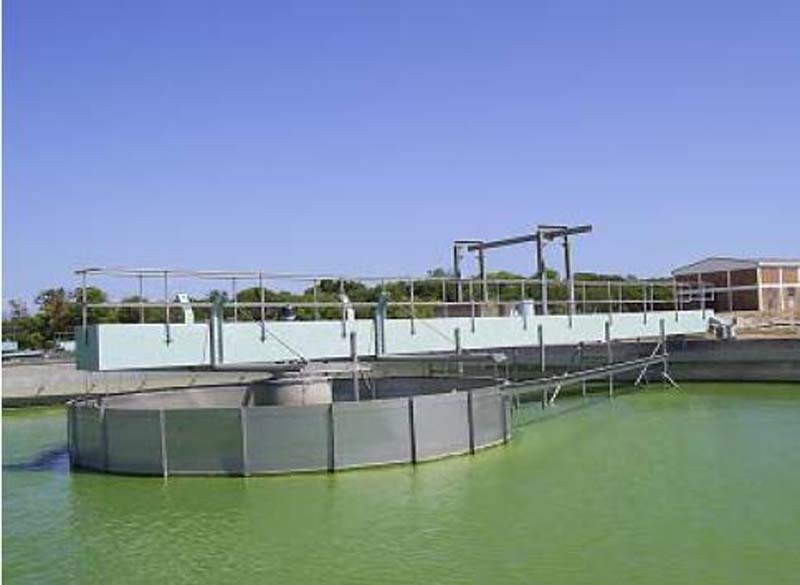 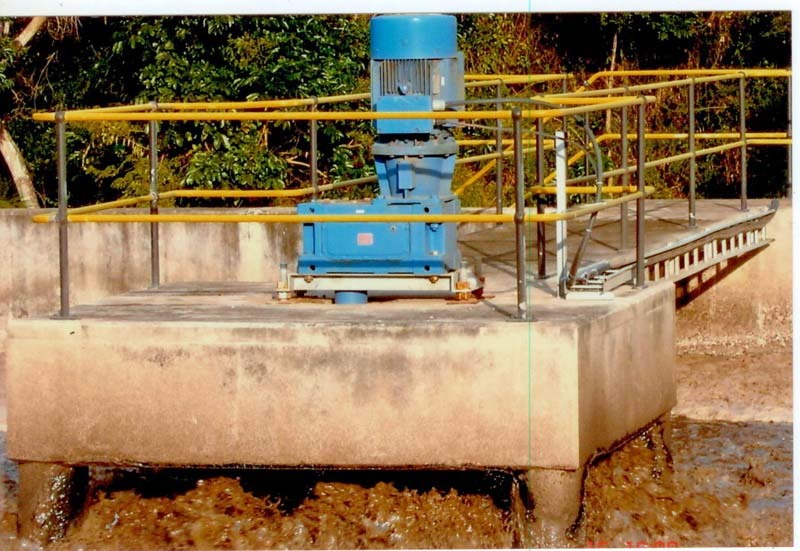 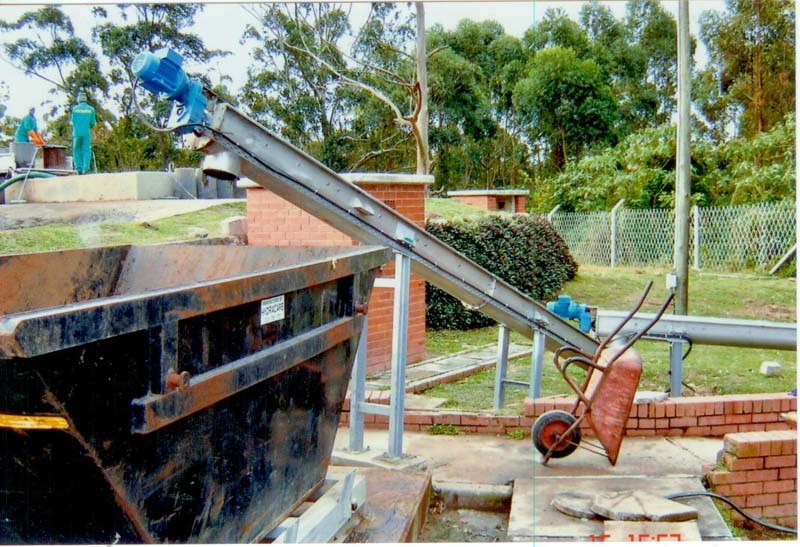 Our sewage plant equipment and products were specially designed to simplify and enable sewage management tasks swiftly and safely in a manner that takes the environment and the sewage management personnel’s health into consideration. 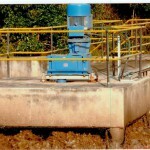 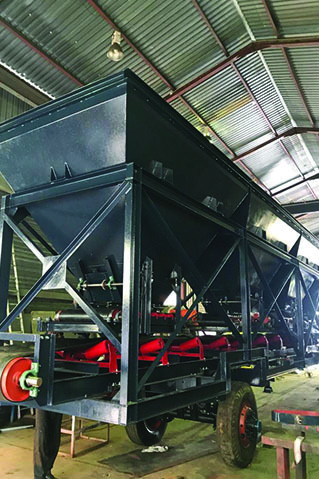 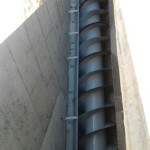 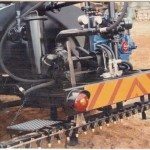 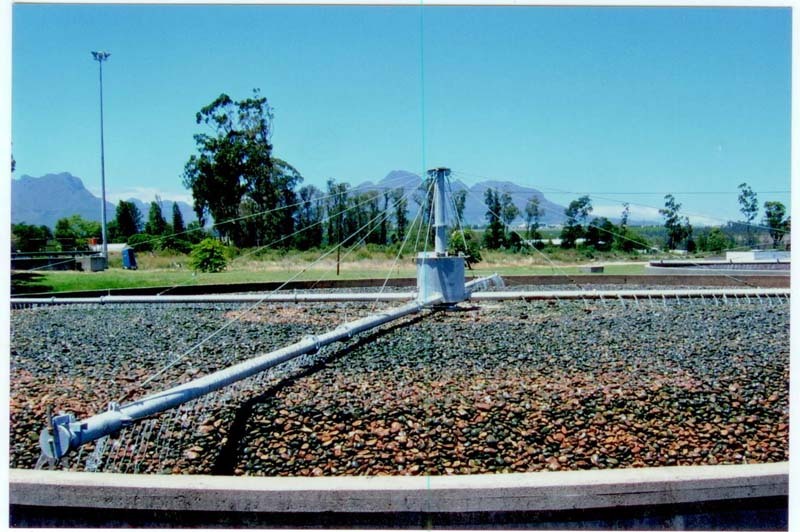 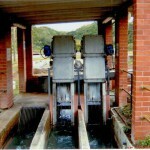 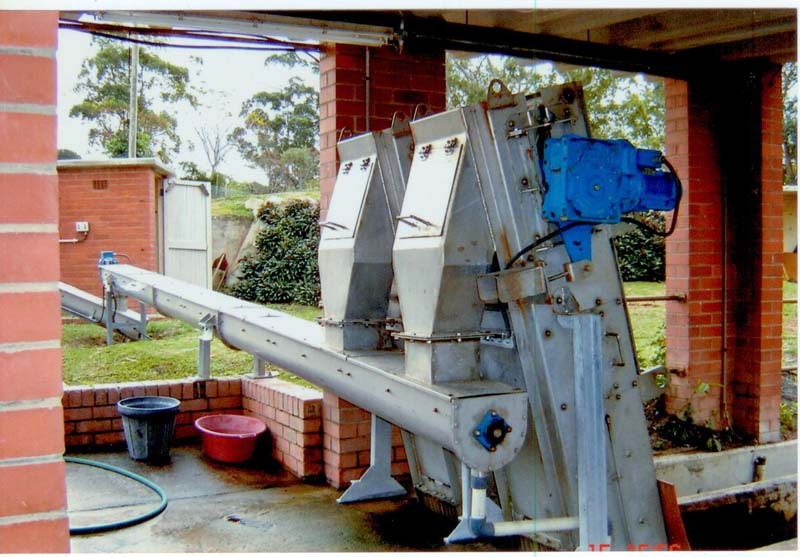 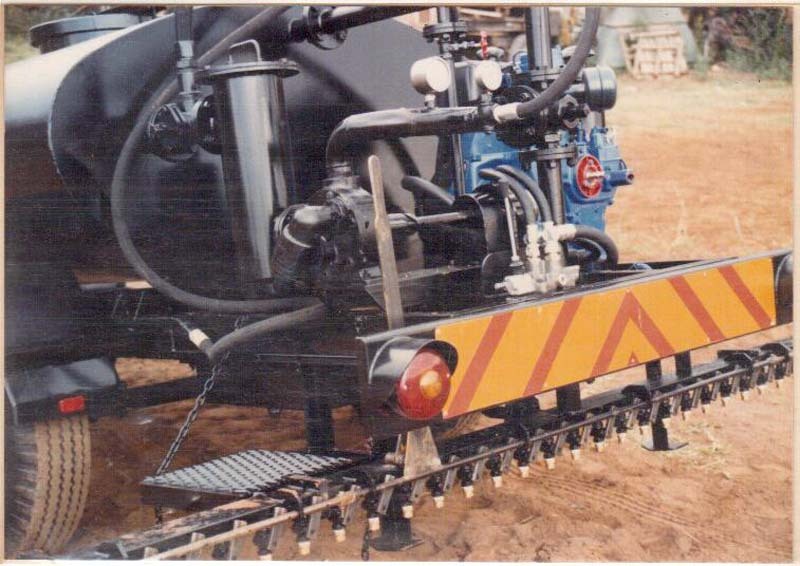 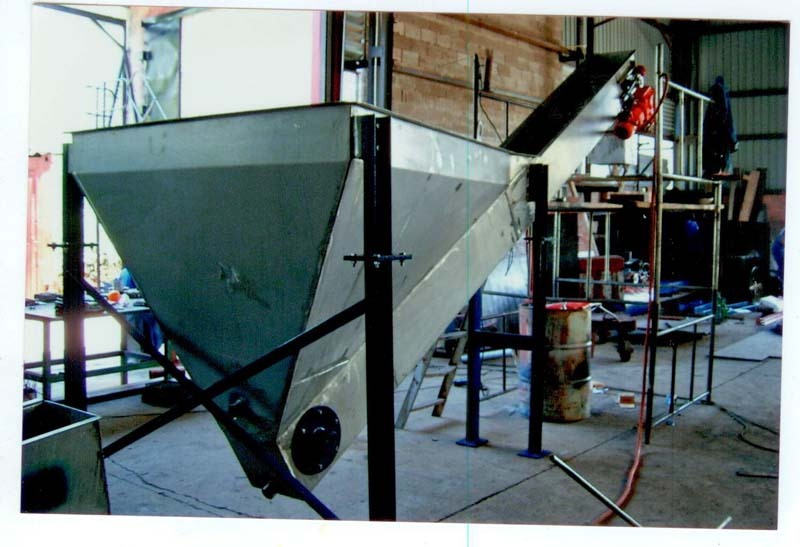 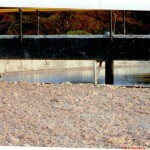 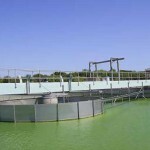 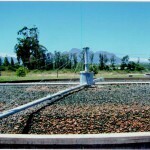 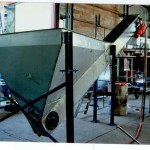 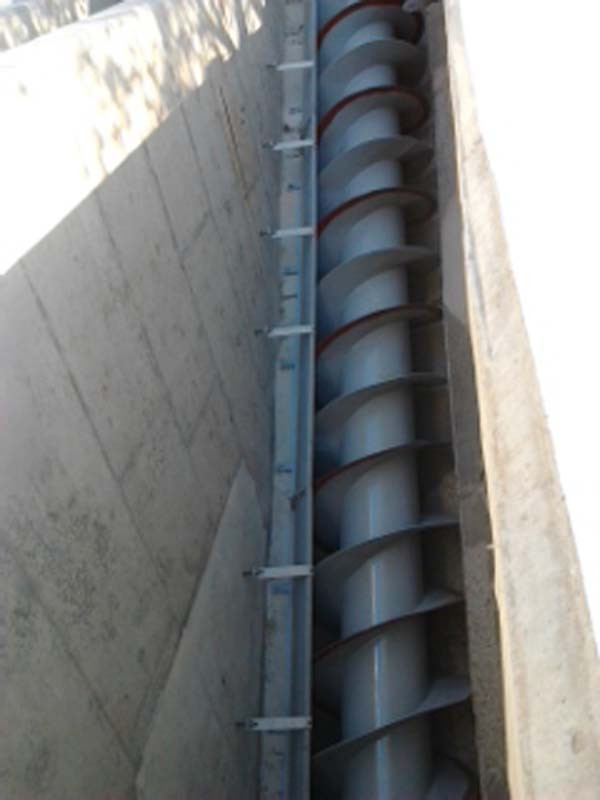 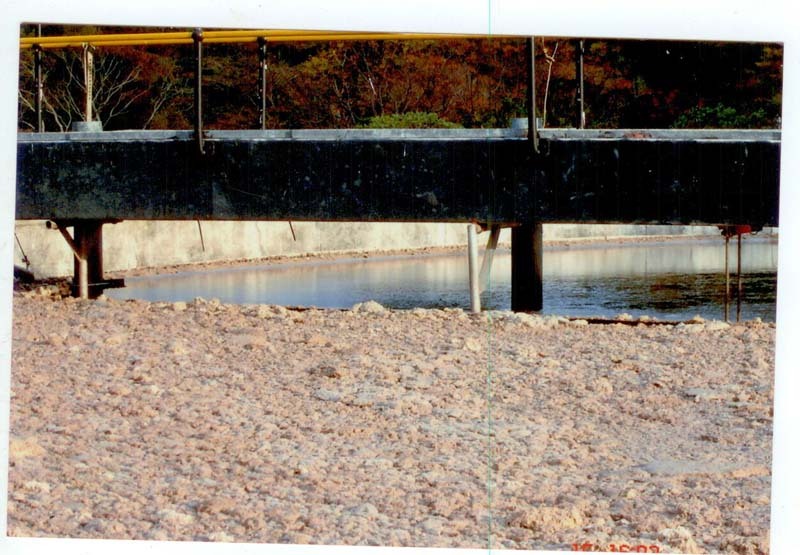 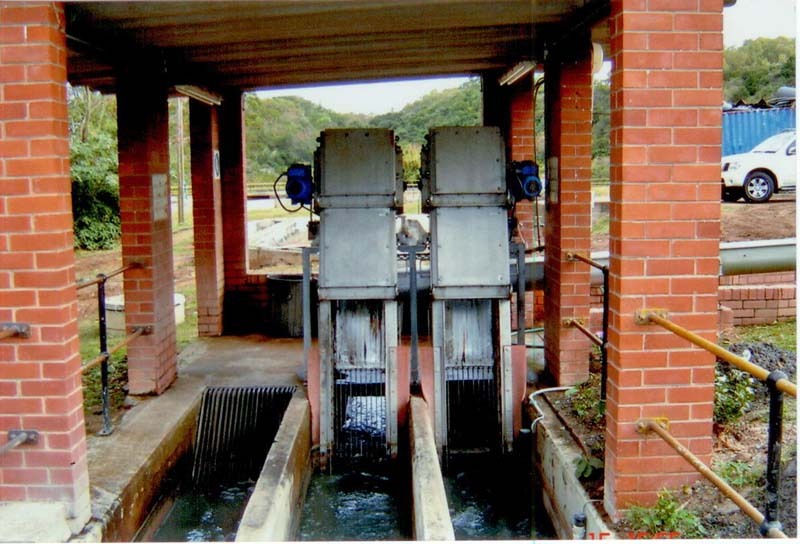 These include aerators, bio filter screw conveyors, penstocks, pipe and pumping systems as well as blowing systems. 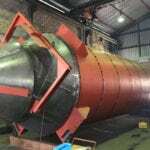 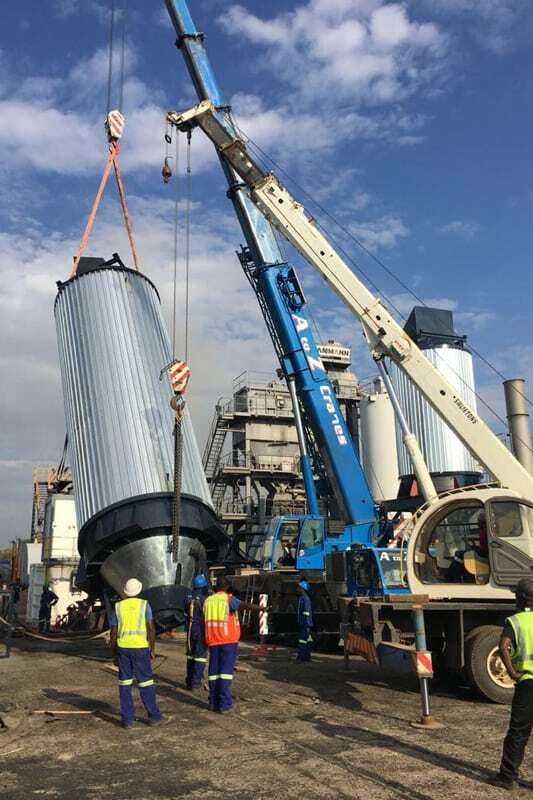 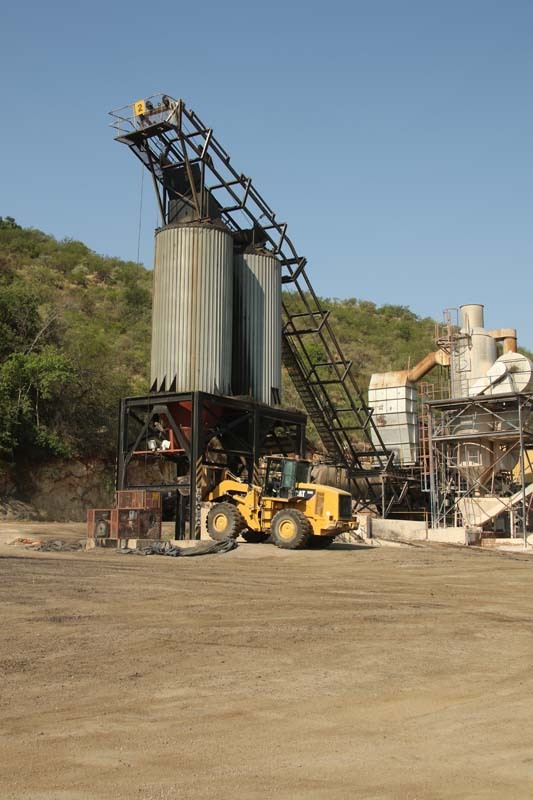 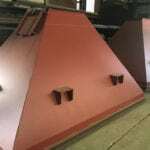 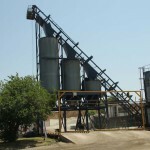 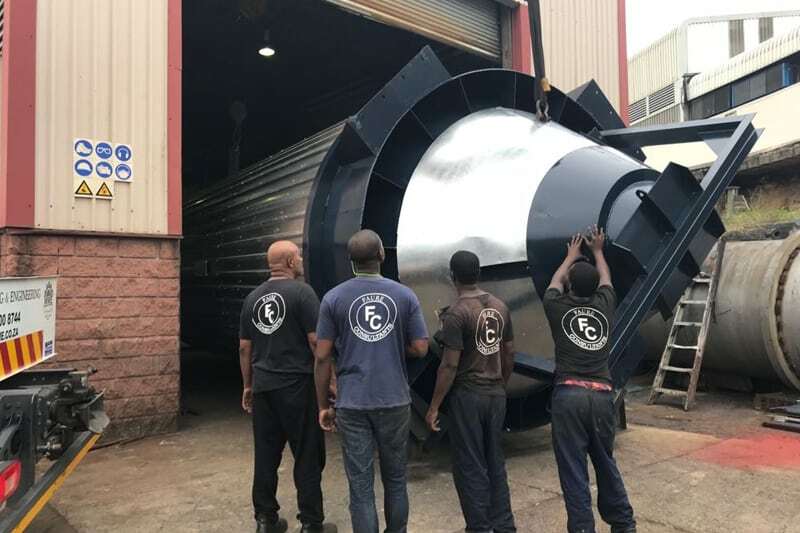 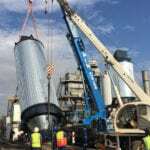 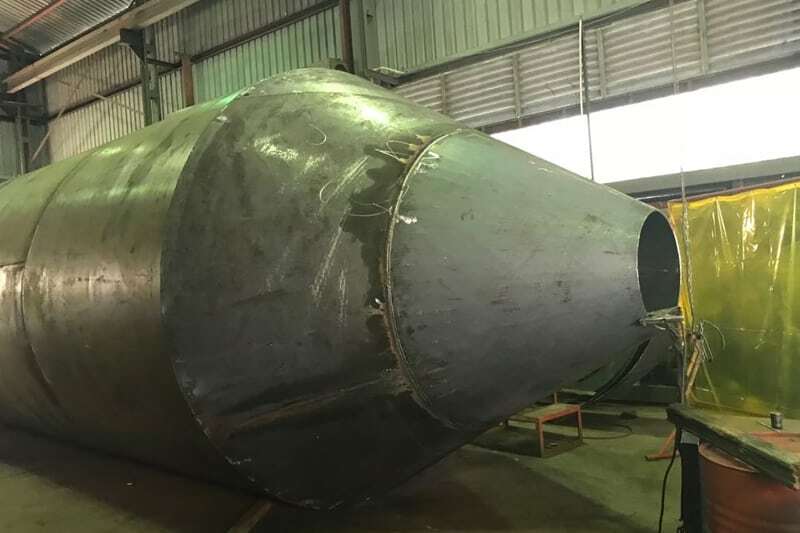 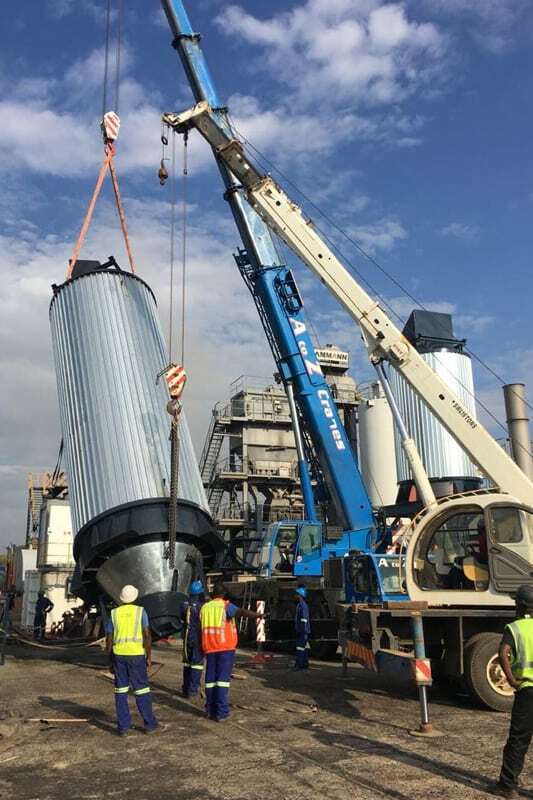 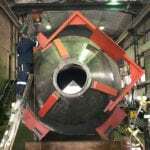 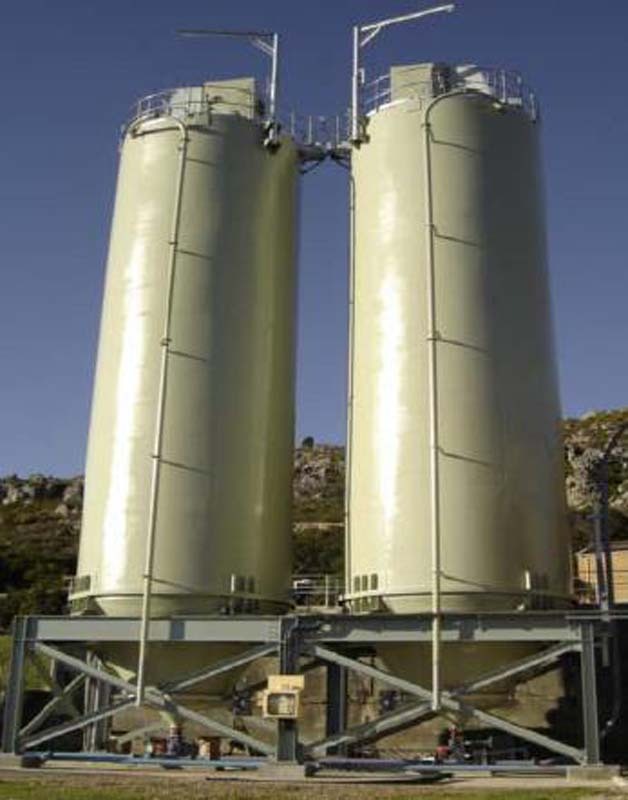 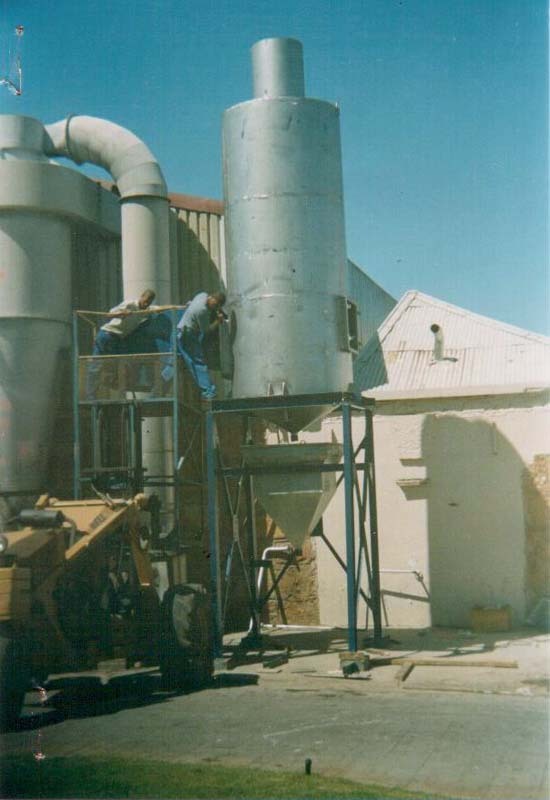 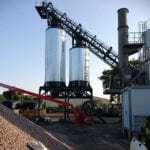 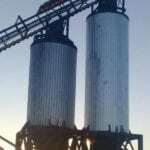 Our silo manufacturing division produces silos for the mass storage of cement, grain, coal and sawdust. 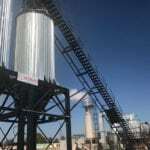 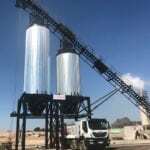 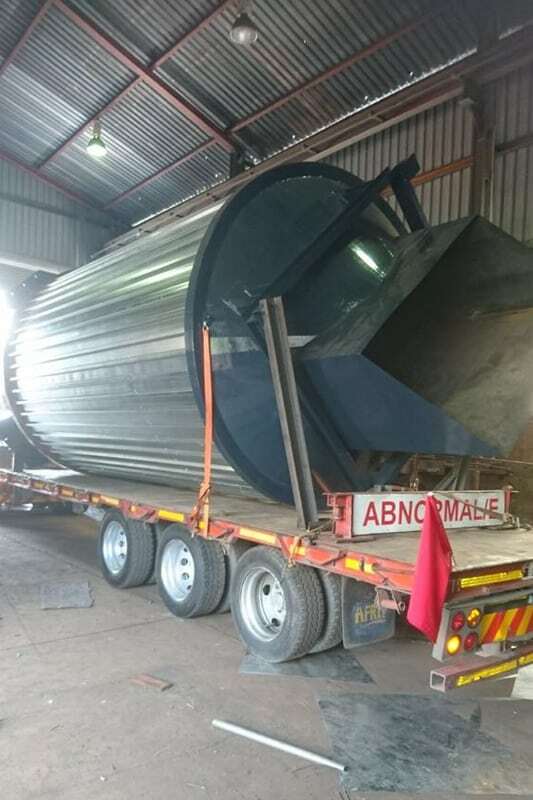 According to our client’s specific needs we will tailor-make a tower silo, bunker silo or bag silo. 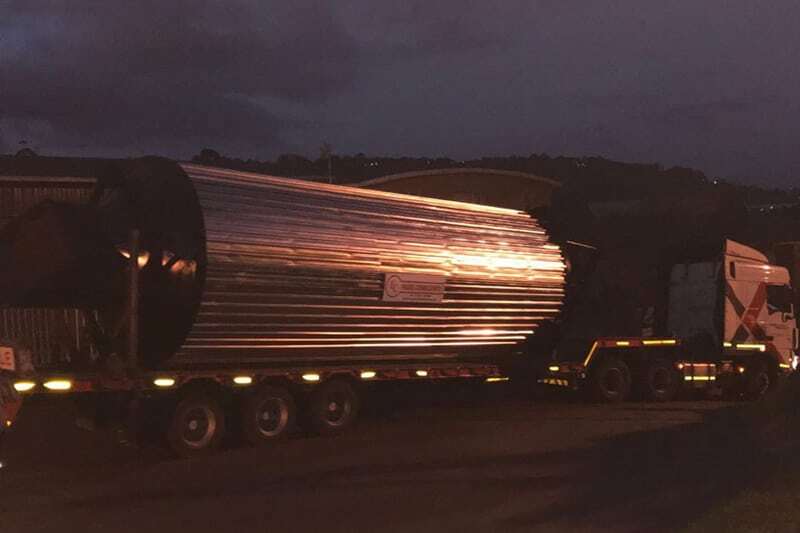 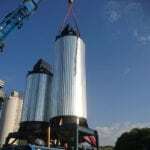 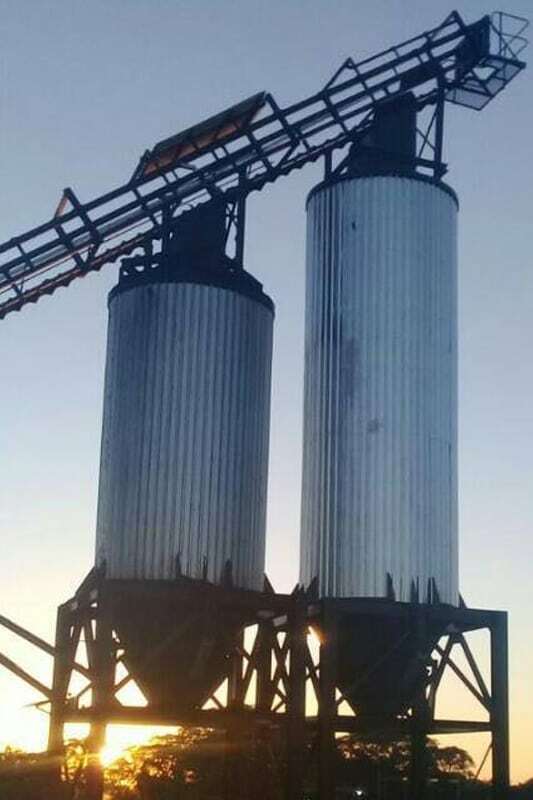 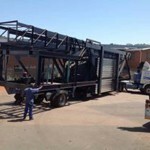 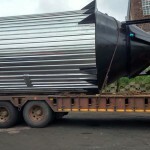 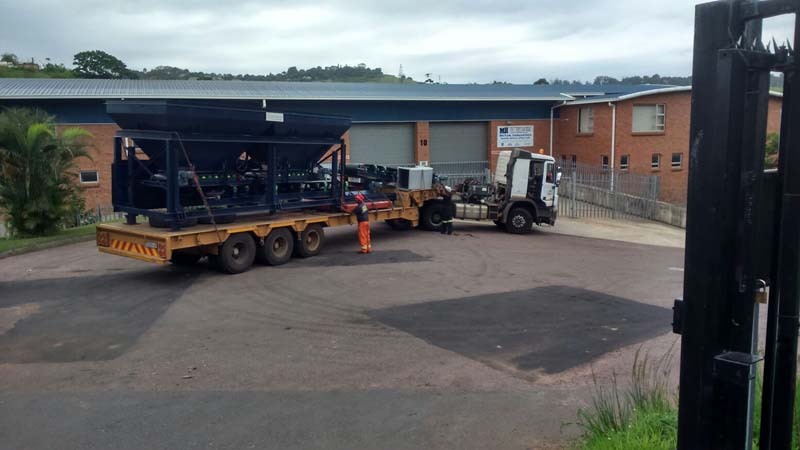 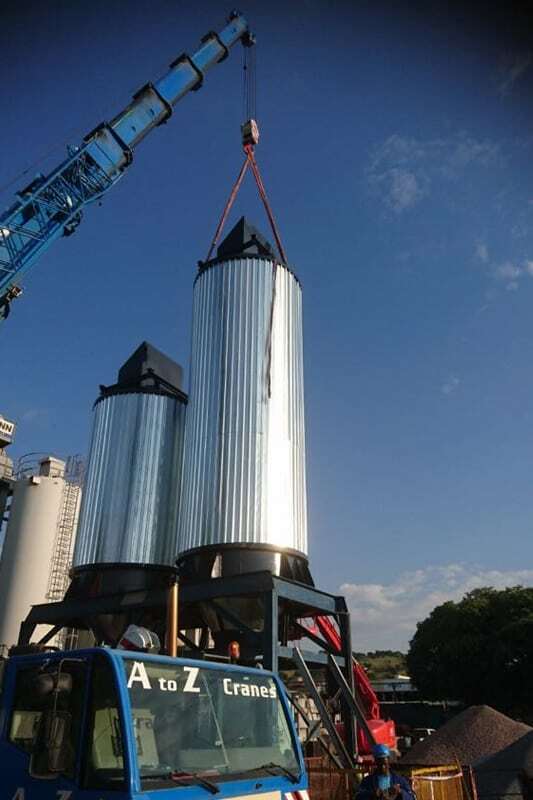 Our Silos can either mobile or static, depending on the kind of project you are handling. 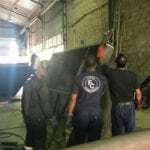 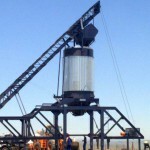 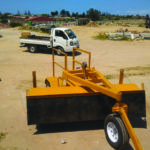 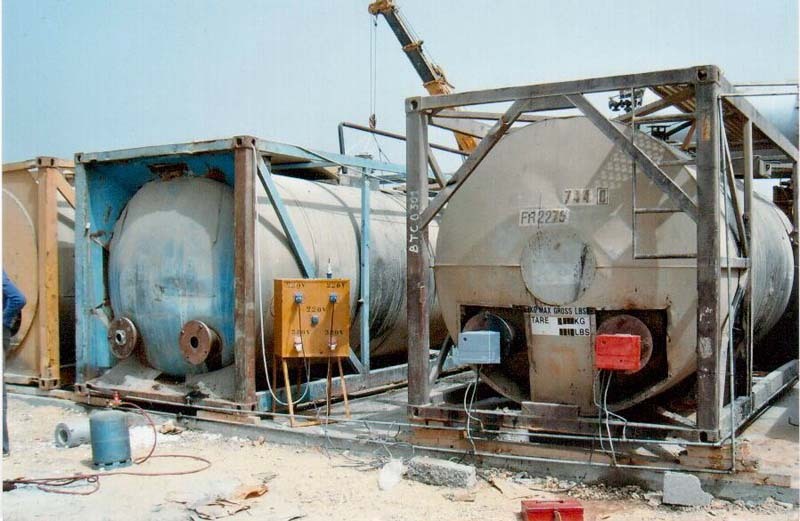 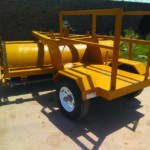 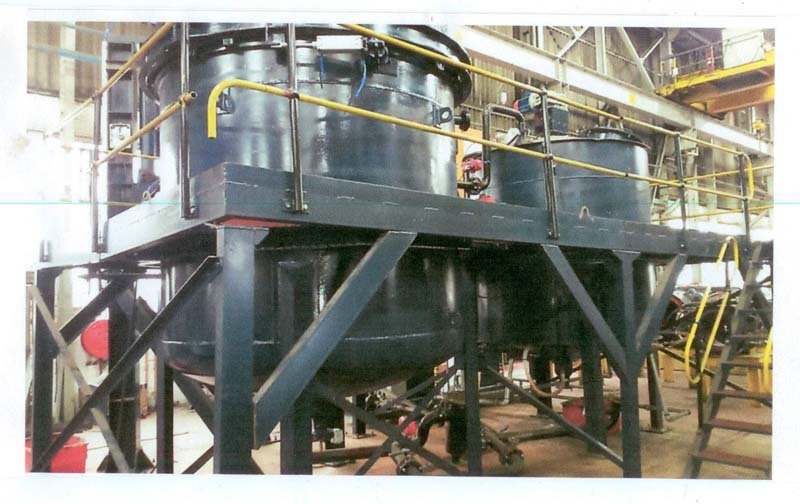 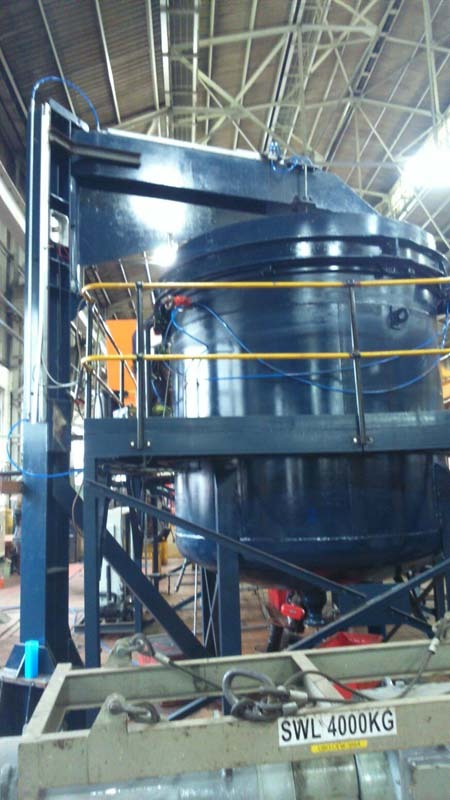 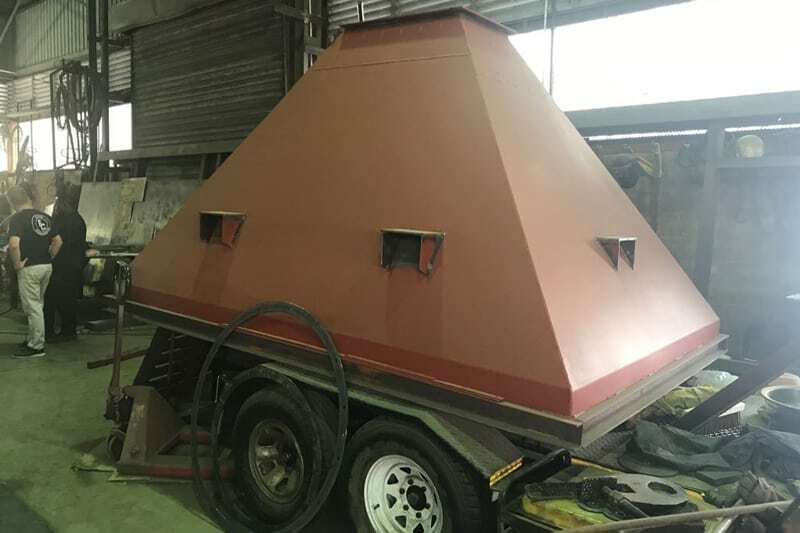 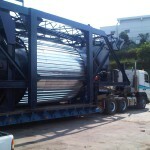 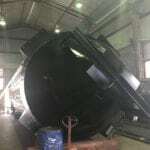 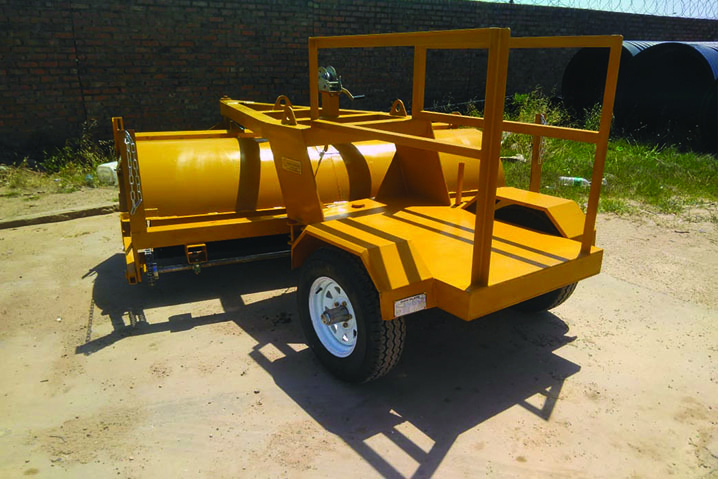 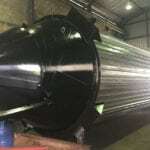 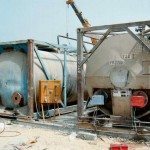 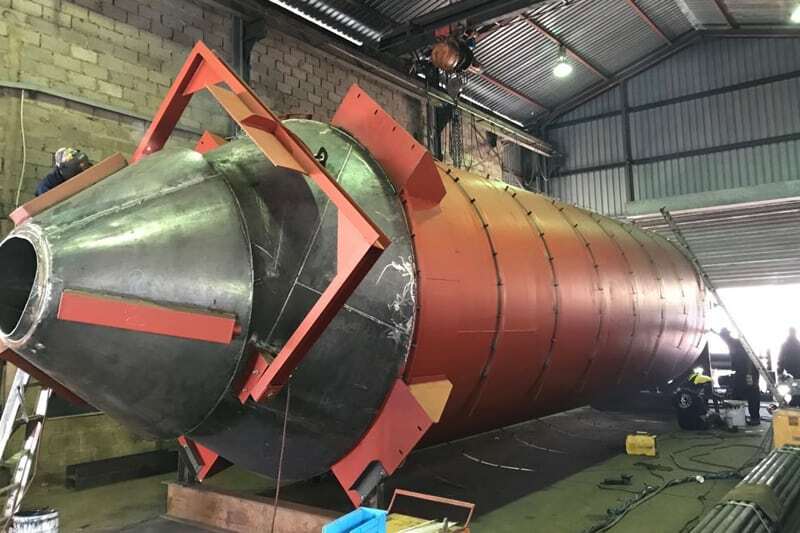 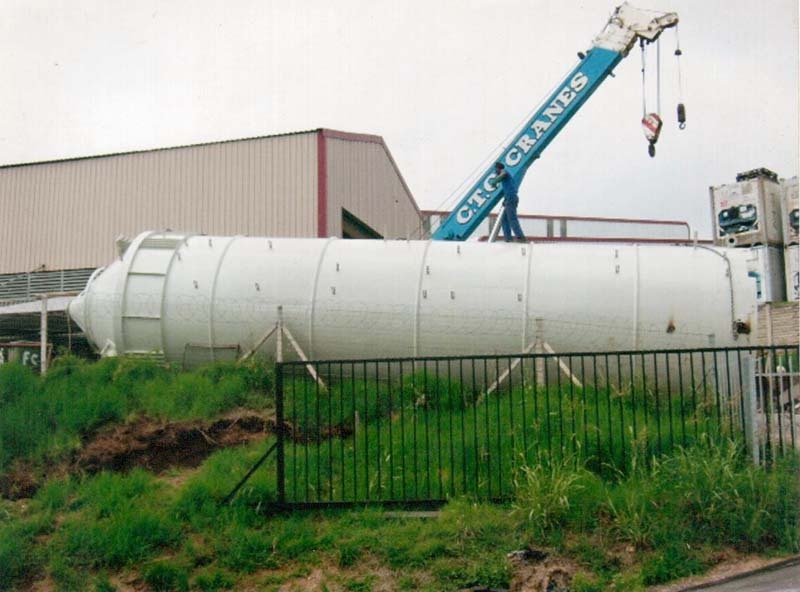 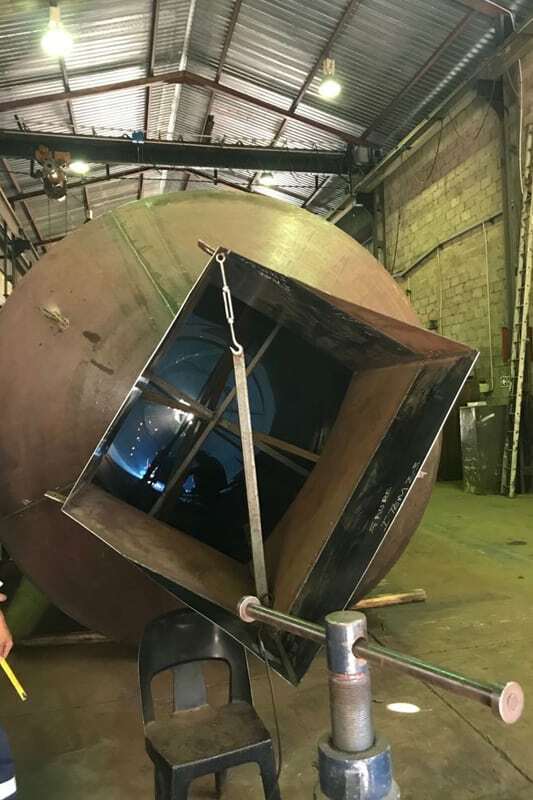 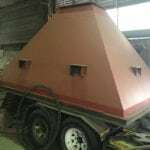 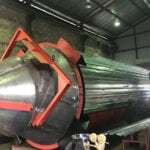 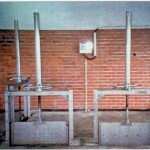 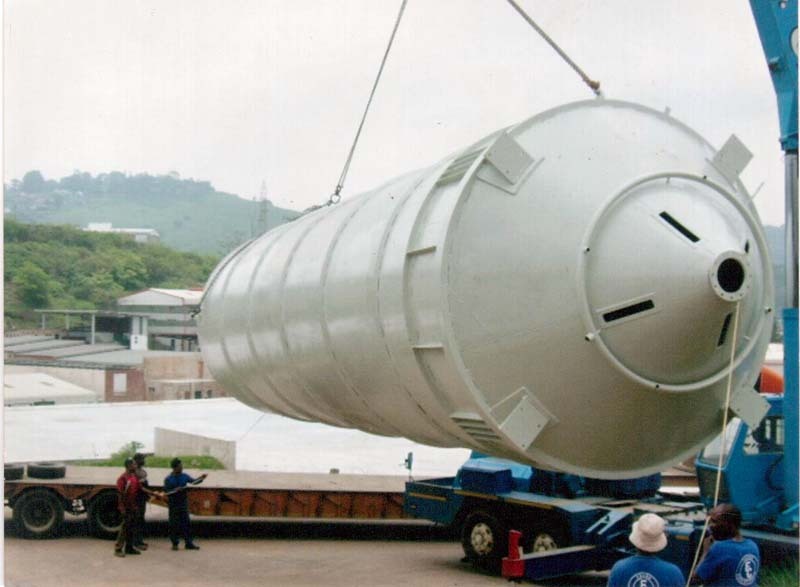 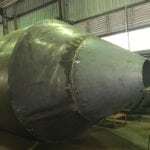 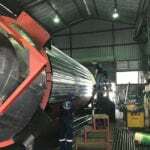 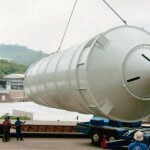 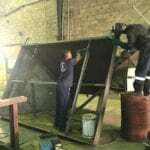 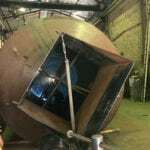 We manufacture and maintain tanks for various applications. 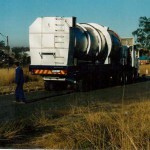 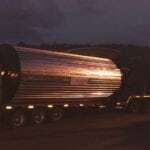 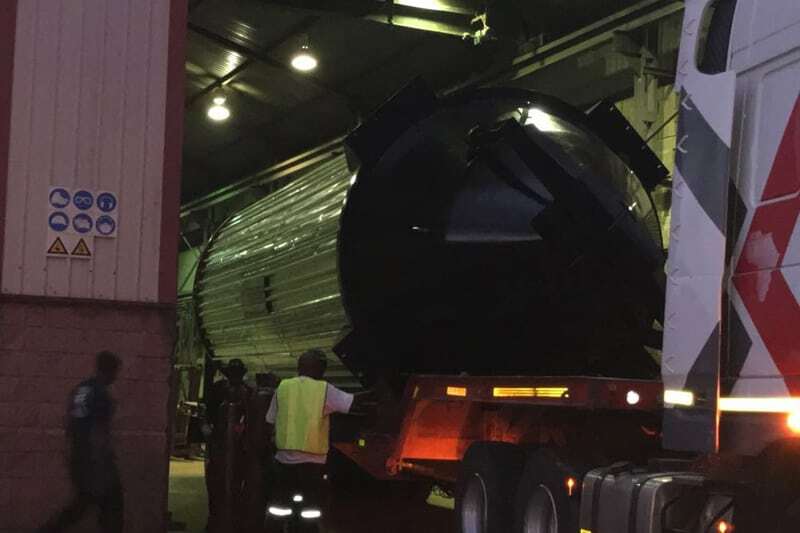 From fuel tanks, heated bitumen tanks that maintain the correct temperature for material transportation. 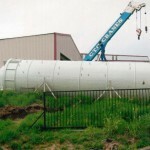 Sewage tanks for hygienic and correct transportation of waste materials, and also storage tanks to store various raw materials. 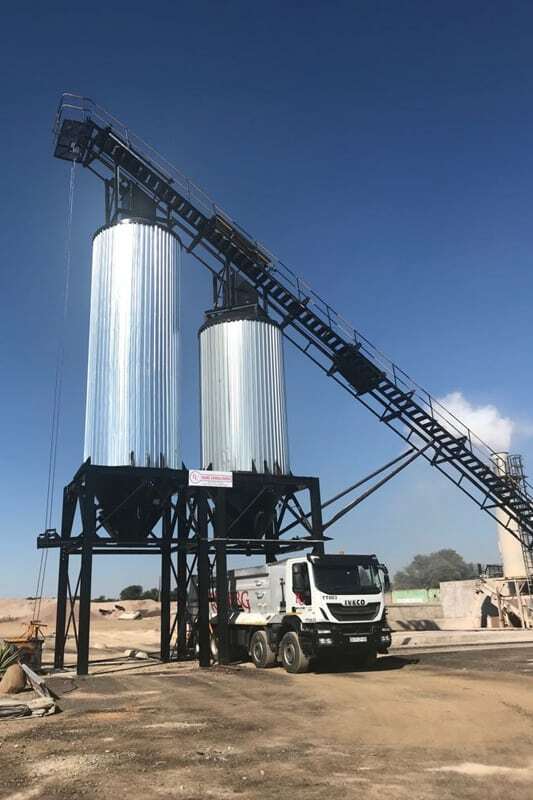 We supply and manufacture high performance dust extractors to help you manage dust during construction projects, thus enabling you to comply with air pollution regulations specified by governing bodies in the construction industry. 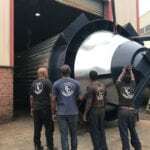 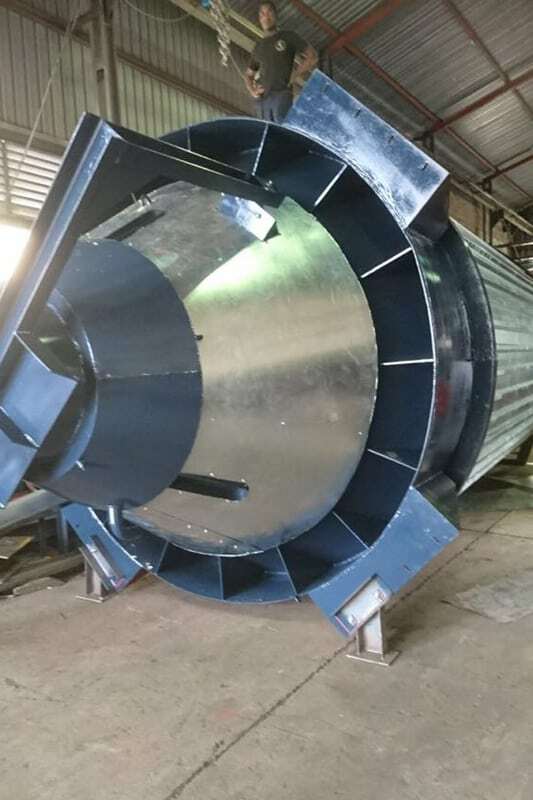 These include cyclones, extraction systems, extractor fans and wet scrubbers. 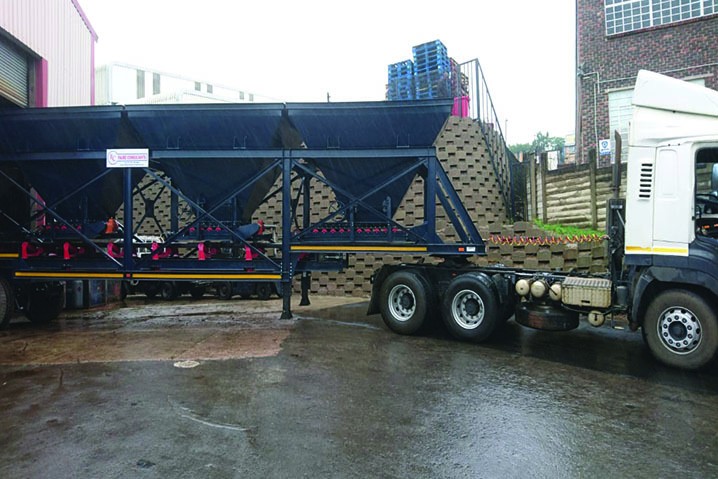 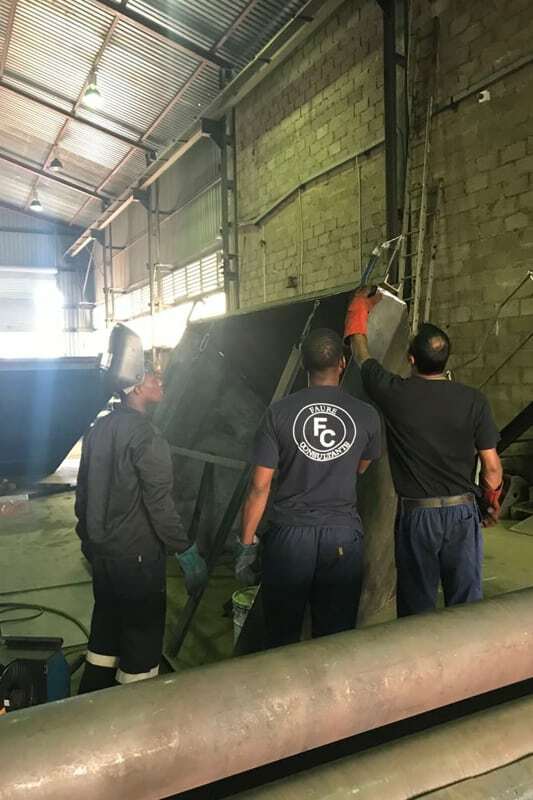 Material handling services enable the transfer and safe storage of construction raw materials through various process including manufacturing, distribution, storage and disposal. 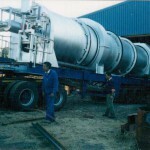 These include burners, boilers, strokers and a range of machine rollers. 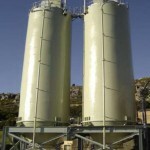 These make forecasting, resource management and inventory management. 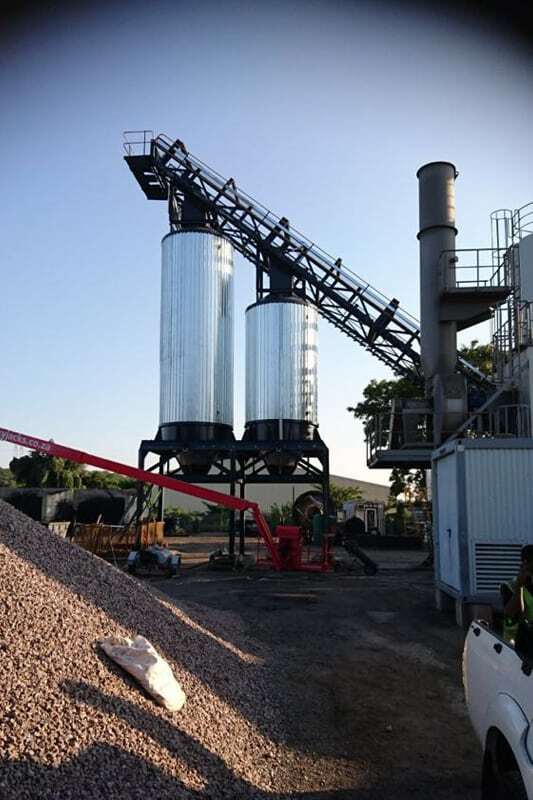 Contact us today for the best material handling and water treatment solutions and find out why so many companies have trusted our brand over the years.